If you do your own nails, you have probably ended up with an “off” bottle of polish—one that is just too thick to manage. Or, after several months, you might find that your favorite polish has morphed into a coagulated mess. It seems to happen more often with bargain brands than higher quality lacquers. However, even premium nail polishes can go from silky smooth to gloppy virtually overnight. 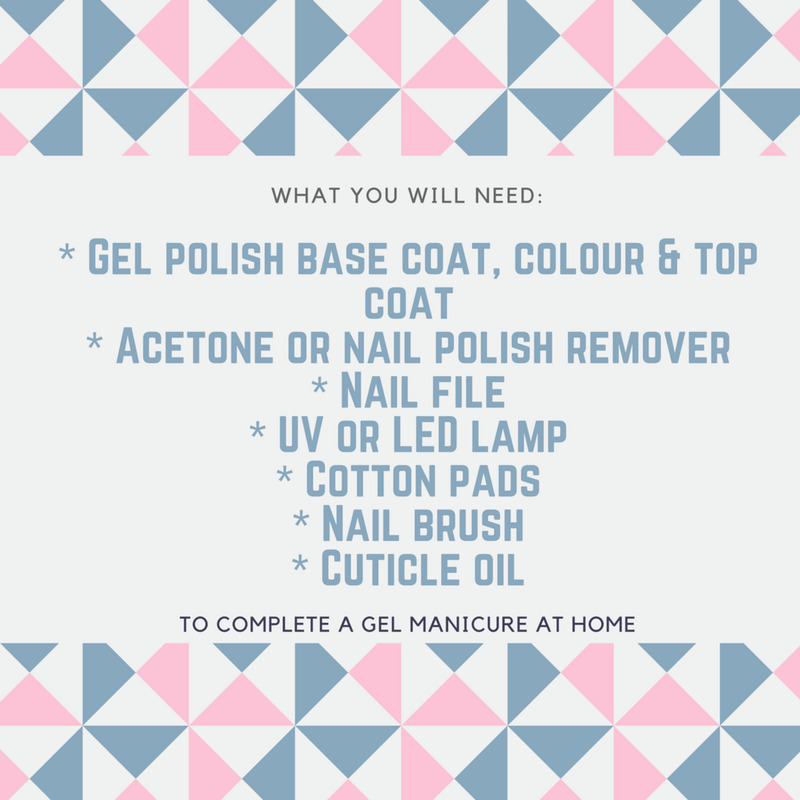 Just keep these tips in mind and have a few emergency supplies on hand -- you’ll never again be caught off guard and will always be prepared to do battle with thick nail polish! If your nail polish has thickened only slightly, try this trick to get it flowing again: First, turn the bottle upside down to redistribute the color. 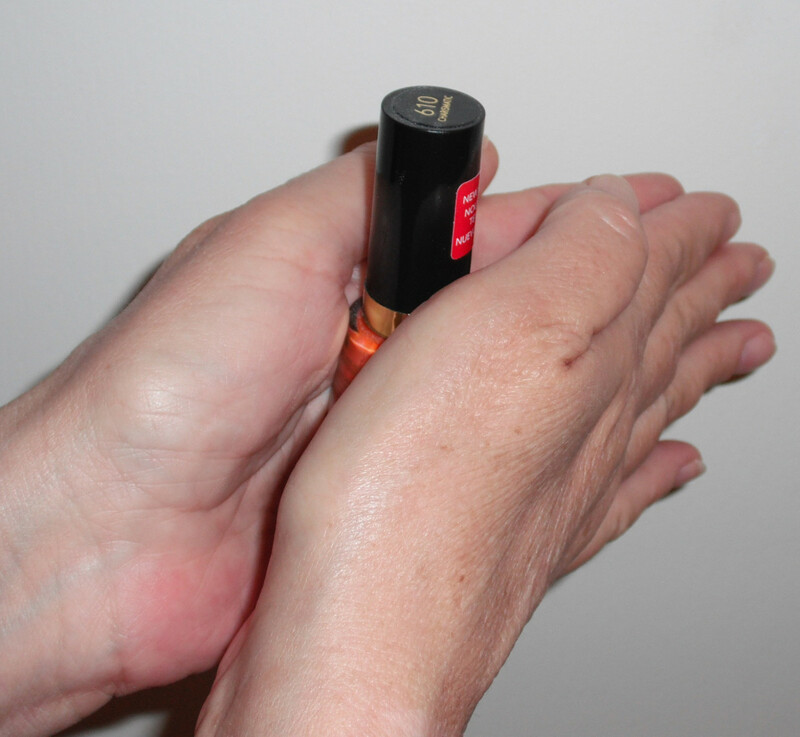 Roll the bottle between you palms for a few minutes to warm up the polish. The heat from your hands may work to thin it out. If you must shake your polish, do so gently. Air bubbles formed during vigorous shaking will remain trapped in the polish. This can lead to prematurely thick polish. Adding a few drops of nail polish remover will act to thin your polish temporarily and help out in a pinch. This tip is especially beneficial if you are using up the last little bit in a bottle before tossing it. 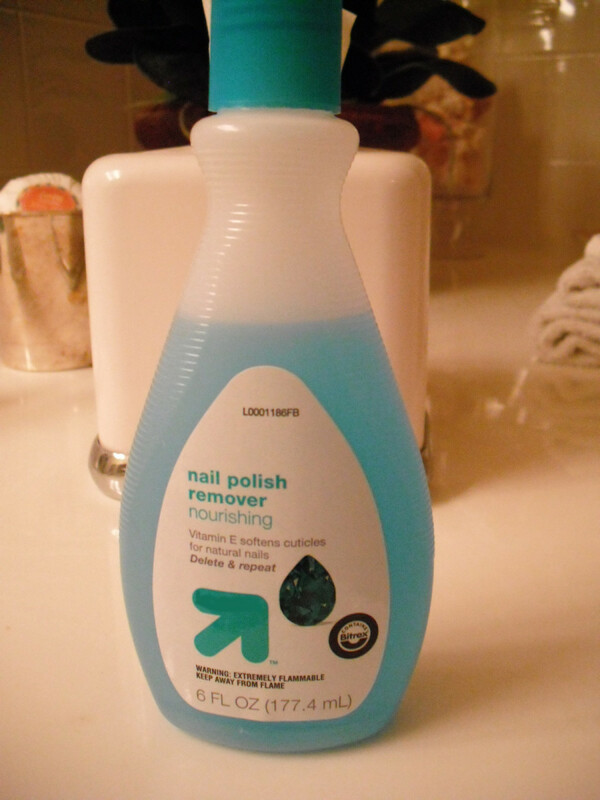 The ingredients in nail polish remover react with polish to give you good short-term results. Be judicious when adding nail polish remover—you can end up with a runny result, rendering a new bottle of polish useless. Purchase an eyedropper, and add acetone nail polish remover one drop at a time. Gently agitate the bottle after each drop. When you get your nail polish to the right consistency, apply it to your nails as usual. If you would prefer to get an actual nail polish thinner, there are many brands from which you can choose. The primary ingredients of most of these thinners are toluene, ethyl acetate or butyl acetate. 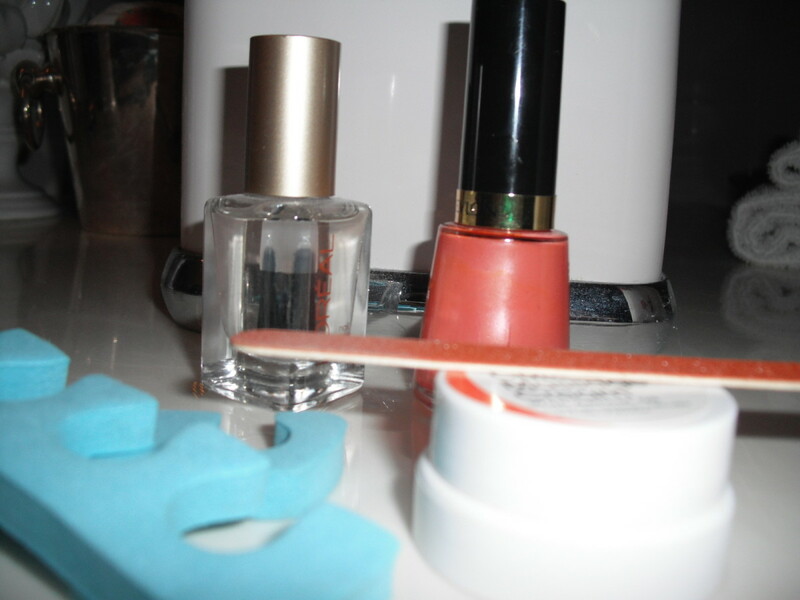 Add one drop of nail polish thinner at a time to the bottle of nail polish. Replace the brush and cap. Shake well and test the consistency on your nail. 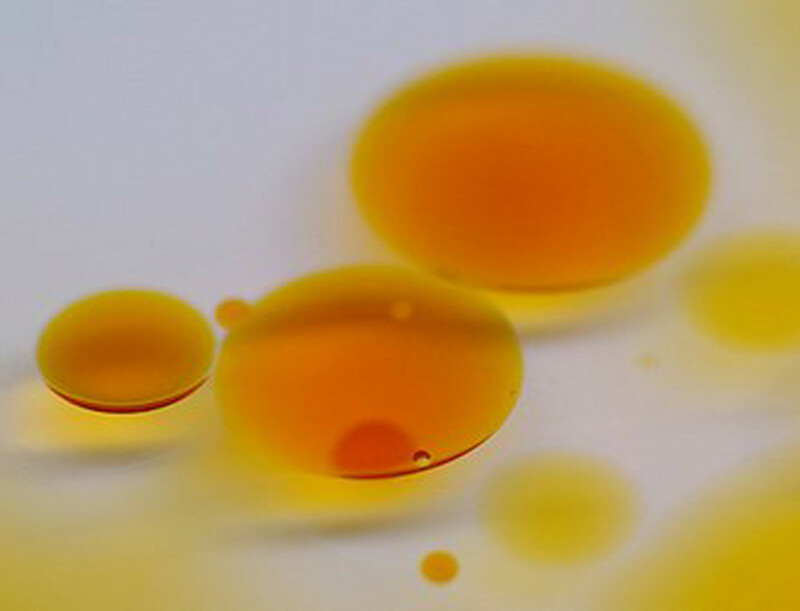 Continue to add one drop of thinner, testing after each drop, until you reach the desired consistency. 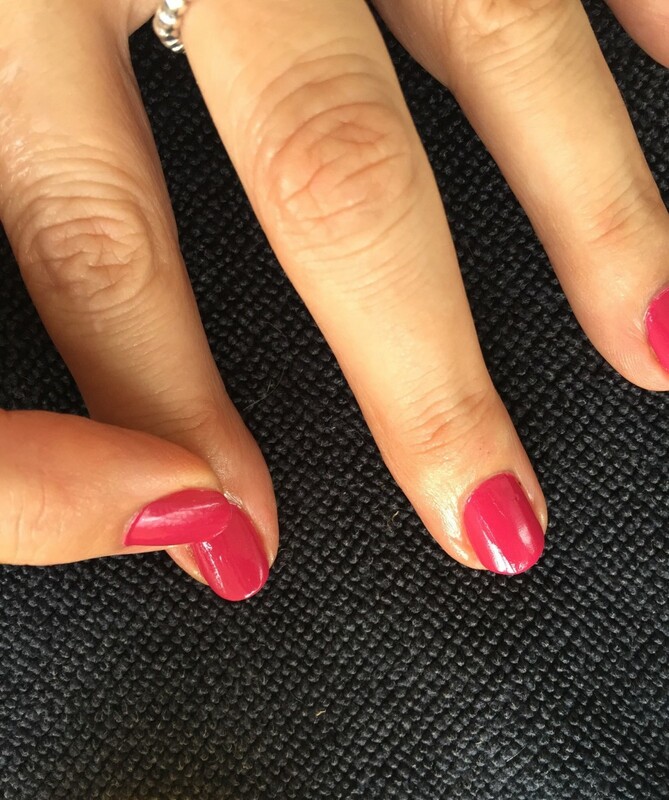 Do not add too much thinner—as with using polish remover, you cannot re-thicken thinned out polish. Take a small amount of acetone (from the beauty supply store) and add an equal part of orange oil to the solvent. Blend the mixture well and add two drops to the thickened nail polish. Shake the bottle well and let it sit for ten minutes to allow the polish to thin properly. Remove the brush from the bottle of nail polish to check whether it is thin enough. If it is not to your liking, add a drop or two and check again. Do this until the desired consistency is reached. 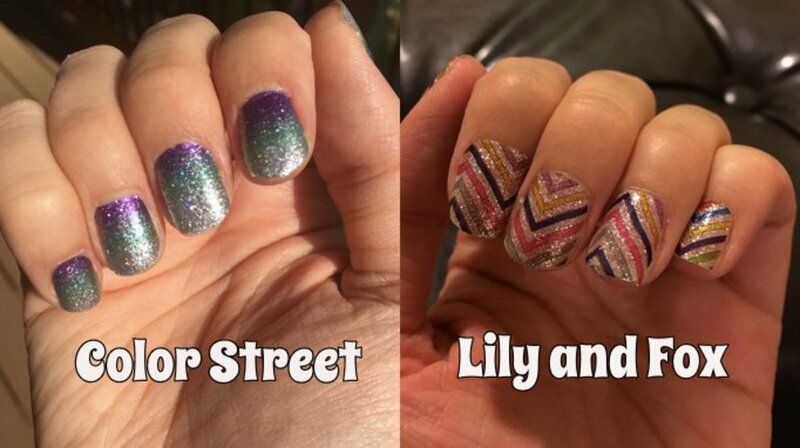 Don't hang on to nail polish for more than a couple of years. Some polishes won't even make it that long. Be realistic about the longevity of your favorite trendy colors. You may feel a certain affection for your Tiffany blue nail lacquer, but chances are pretty good the bottle won't survive long enough to be back in vogue. Store nail polish in a cool, dry place away from direct sun. 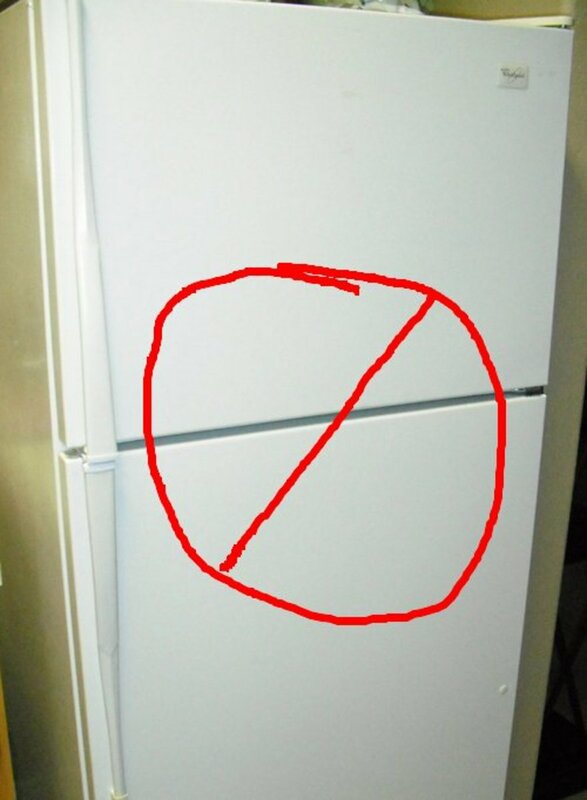 Keeping nail polish in the refrigerator, which many women do, actually makes it thicken quicker. Even when it is removed from the fridge and allowed to return to room temperature, the chemical composition may be forever altered—making that smooth, even flow a thing of the past. Remember to dispose of the leftover nail polish thinner, remover or acetone after use or place in an airtight container. Store in a cool, dry place away from potential sources of heat and static electricity. Your city or county has instructions and locations for safe disposal of flammable chemical substances. I've thrown far too many nail polishes away because they were too thick. Nice hub here, very useful tips! Guess we all do/did the same thing Londonlady! I thought the instructions used to say "shake well". Glad to hear you and your nail polishes will benefit from this tip. Thanks for the read and vote! Oh gosh! I always shake my nail polishes like there's no tomorrow. I didn't know about the air bubbles. Then again, I see I wasn't the only one. Thanks for the tip! My nail polishes thank you also. Voted up! Qudsia, I used to shake the heck out of my nail polish bottles also. Then I found out it wasn't good to do. :( Hopefully this Hub will save a few bottles of your nail polish! TToombso8, so glad you enjoyed this Hub! Thanks for the vote and share! Excellent tips, lindacee! Voted up and shared. Happy to help, teaches! It used to make me so mad to throw a half-used bottle of polish away. Now I can at least get a few more manicures out of a bottle! Thanks for reading, voting and commenting! Thanks for this information. I have been throwing out polish when it thickens because it was not usable. Now, I am going to use this to fix that problem. Voted up! 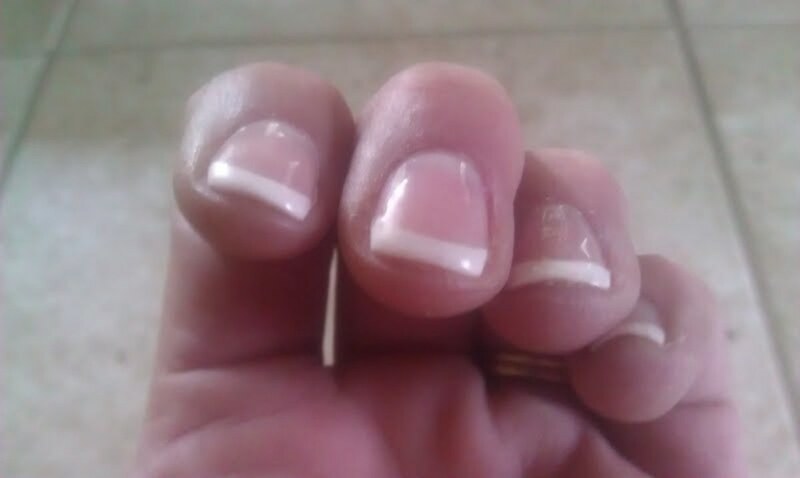 Liz, thinning out thick polish will help extend the life of your thick nail polish -- at least for a few more manicures. Glad you liked these tips! I found this article really helpful Linda as I have about six bottles of nail varnish that need sorting out. I didn't even know you could buy nail varnish thinner! Thanks. Voted up. Excellent suggestions, I would not have thought of thinning the polish. Always super frustrating when the polish turns to thick goo. Leah, it is certainly worth a try. I just hate the thought of letting nail polish go to waste -- especially when you consider the price of even L'oreal or Revlon these days! ignugent, thanks for passing this along to friends. 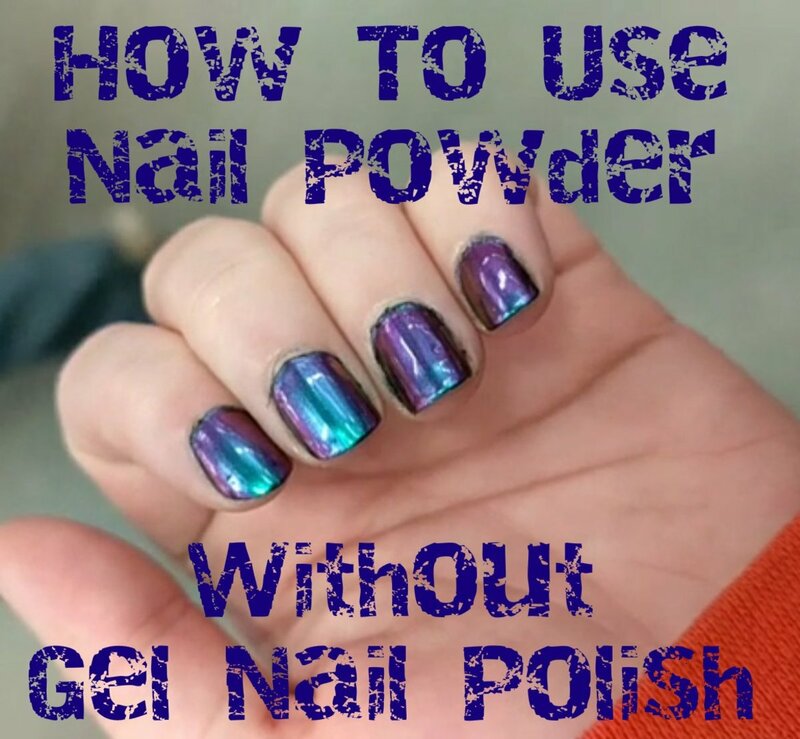 These tips do work and will save them from having to toss polish! 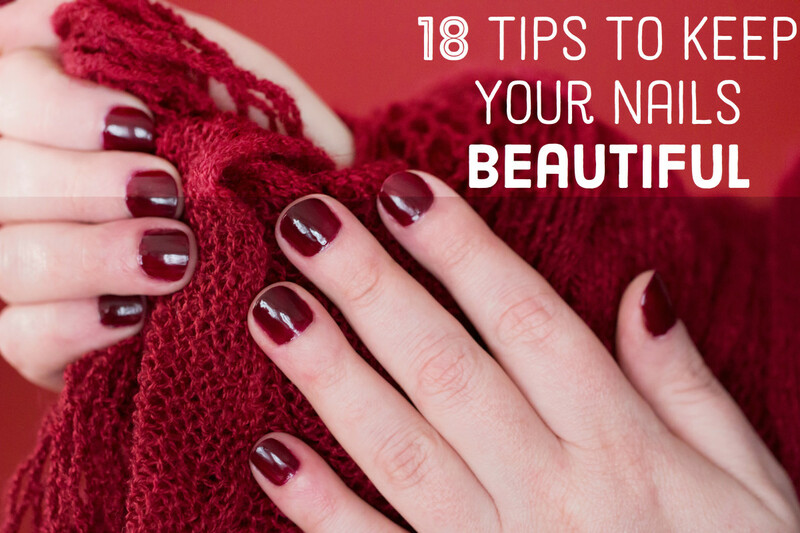 Carol, maybe these tips will help you get a few more manicures out of a bottle! Happy to help. Best to you! This is a really useful hub - I have a few bottles of old nail polish, and I'll have to try some of these fixes instead of just dumping them in the garbage! Useful tips! I am not using nail polish much but I will share this with my friends. I have often wondered how to solve this problem besides just throwing out the polish ...Problem solved thanks to you. Voted UP.